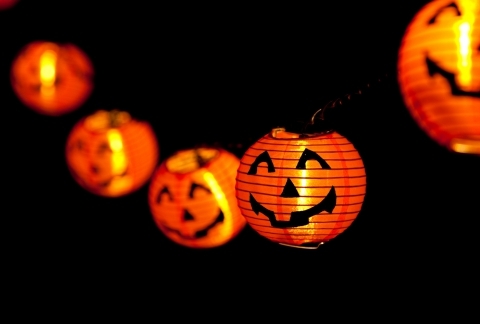 Enjoy a fun, safe Halloween with electrical safety tips from our experienced electrician in Cincinnati. #1. Inspect all of your decorations before you put them up. Storage can be rough on our decorations. After being stored all year, you may find that your decorations have cracked wires, loose connections or other defects. If you do find that your decorations are in less than ideal shape, your best bet is just to throw them away. Plugging defective decorations in could be a fire hazard, so make sure that you thoroughly inspect each one before you put them up. #2. Avoid overloading your extension cords. We’ve said it time and time again in many of our blogs, but it’s important to remember that extension cords are designed to be used on a temporary basis only. That means that you should never use an extension cord permanently. Additionally, it’s also important to avoid overloading your extension cords. Every extension cord should have a tag with information about how much of an electrical load it can carry. Double check this before your plug your decorations into it. #3. Make sure your smoke detectors are working properly. With so many electrically-powered decorations (as well as candles) in your home, it’s essential to ensure that smoke detectors are working properly during the holiday season. You really only need to change the batteries out in your smoke detectors annually, and now is a great time to do so. It’s also a good idea to remove any dust that has built up around your smoke detectors with a vacuum or canned air as well. #4. Use the right materials when hanging electrical decorations. You should never use tacks or nails to secure light strands, extension cords or other electrical decorations. You could end up damaging the insulation within the wire or the wire itself, which puts you at risk for an electrical shock or fire. Instead, secure your decorations with insulated staples or hooks. #5. Double check that your electrical decorations are designed for outdoor use. If you are planning to put your decorations up outside, it’s important to always make sure that they were designed for outdoor use. Not all decorations are intended to be used outdoors, so always look for the “for outdoor use” label before putting up decorations outside. #6. Upgrade your outdoor outlets to Ground Fault Circuit Interrupters (GFCIs). All outdoor outlets should be GFCIs, even if they aren’t near the ground. GFCIs are special outlets that are designed to automatically shut off the electrical circuit when they detect that the current traveling along an unintended path, like through a person or water. These kinds of outlets are essential for outdoor use. You can add additional protection from the elements by adding exterior receptacle covers on your outlet. These covers protect your outlets from the elements when you have decorations plugged into them. #7. Turn off all decorations when you’re asleep or out. Although it’s fun to come home to a well-lit, decorated house, it’s dangerous to leave your electrical decorations running when you aren’t there to monitor them. Whether you are going out or going to bed, turn your decorations off. When it comes to your electricity, it’s better to be safe than sorry. 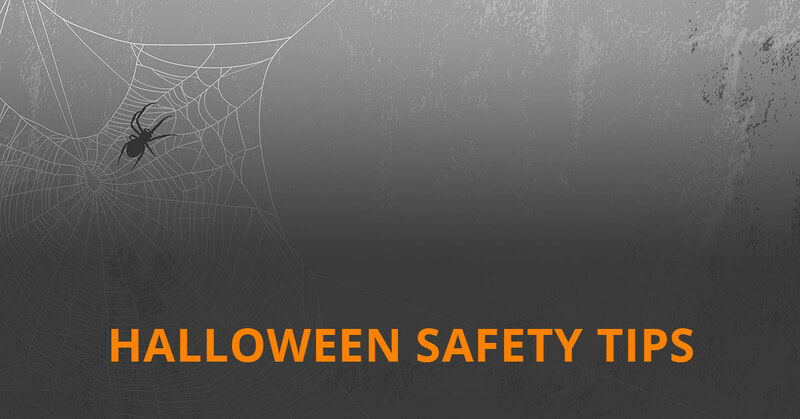 Please contact us if you have questions or concerns about electrical safety this Halloween.